In terms of perfection, most people would agree that the ultimate physique is muscular, defined, and is topped off with a set of six pack abs so structured that you could grate cheese on them. Yes, a six pack is indeed most people’s idea of perfection, yet sadly building a six pack that would make Mike O’hearn envious of, is not small feat. In order to do so, you will need to lose belly fat fast, and this is easier said than done. If losing weight was as easy as gaining it, we wouldn’t have a problem. 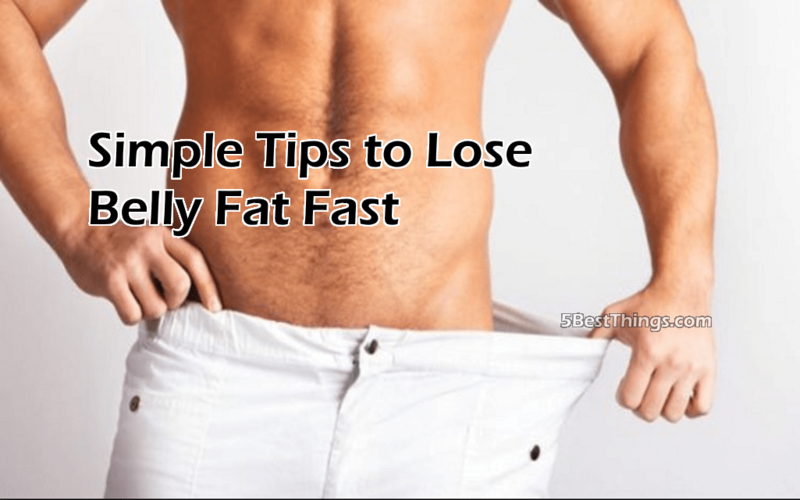 Sadly however, for people looking to lose belly fat fast, losing the weight is a very stressful, long-winded, arduous process that is not for the weak of mind or heart. To help you build a Mike O’hearn six pack, take a look at these three simple tips to help you lose belly fat fast. For people trying to lose weight, soluble fiber is your best friend. You see, once consumed, soluble fiber breaks down in the stomach when it comes into contact with water, and forms a thick paste, similar to wallpaper paste, except this is inside your stomach. This paste coats the lining of the stomach and swells, taking up more room and therefore helping to keep you feeling full for longer. If you feel full, you eat less, plus you crave food less, so you’ll be less-likely to overeat. This in turn makes it much easier to create a caloric deficit, which in turn will result in weight loss. You’ll find soluble fiber in vegetables, grains, and in foods such as avocado. If you’re partial to a drink, even if it’s just a couple of glasses of wine, or a few cans of beer a night, if you want to lose belly fat fast, you’ll need to cut way back on your alcohol consumption. You see, alcohol is full of empty calories, and what’s more, it’s high in said calories. This means that not only are you getting nothing of benefit from the alcohol, but your daily caloric intake will quickly increase when you drink. Alcohol also dehydrates you, which can hinder athletic performance. Instead of alcohol, you should stick to water if you’re serious about getting lean and ripped. No weight loss routine would be complete without some form of cardio in there, and if you aren’t doing cardio, you’ll need to address this very quickly if you want the Mike O’hearn abs we keep speaking of. Cardio burns calories, which means that you burn fat as you fuel your workouts. Not only that, but cardio also builds endurance and stamina, so future workouts will be easier and more productive, so you get more done. You can go walking, jogging, cycling, swimming, playing sports, or anything else that takes your fancy. As long as you are taking part in aerobic exercise of some sort, you will quickly see and feel the benefits. For any one who wants to get the right supplementation to get less body fat, this can be the right stack for you, better than using a fat burner which in packed with caffeine and taurine! Our supplements stack can be more effective, and It’s really simple to use: Omega 3 – Tribulus Terrestris, legal steroids for a fast results without having any side effects. For anyone who wants to lose belly fats and gets a better shape, the first part that can be target for a hard work if the belly! Training abs is like training any other muscle, keep in mind, that more you train them, the more they’ll grow. 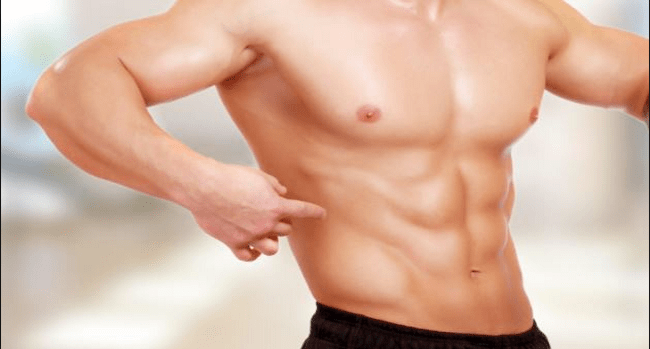 If you want to get a HD abs, you need to get less body fat percentages. Remember that you need to train them 3-4 times per week, and don’t focus on doing just sit ups and crunches, you can check more exercises that can be effective on Youtube!